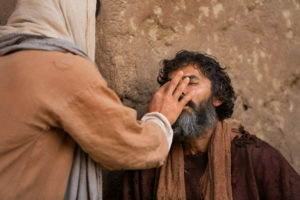 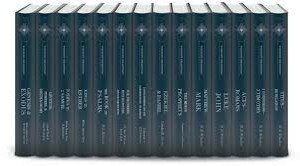 Please click on the link to view Robert W. Wall, Colossians (IVP New testament Commentary Series; Downer’s Grove: IVP, 1993). 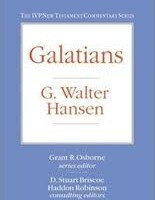 Please click on the link to view G. Walter Hansen, Galatians (IVP New testament Commentary Series; Downer’s Grove: IVP, 1994). 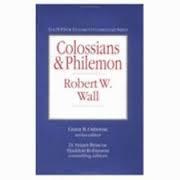 Please click on the link to view Robert W. Wall, Philemon (IVP New testament Commentary Series; Downer’s Grove: IVP, 1993). 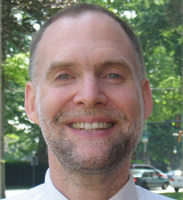 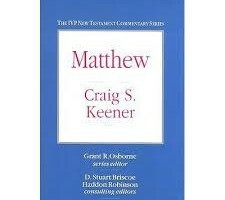 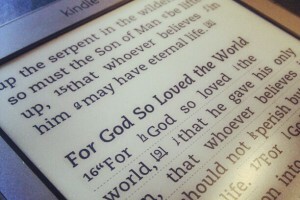 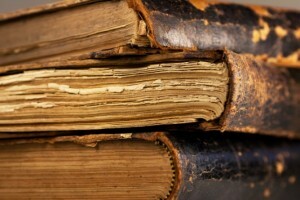 Please click on the link to view Philip H. Towner, Titus (IVP New testament Commentary Series; Downer’s Grove: IVP, 1994). 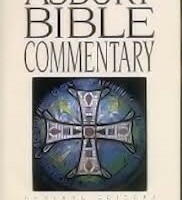 Please click on the link to view Philip H. Towner, 1 Timothy (IVP New testament Commentary Series; Downer’s Grove: IVP, 1994).